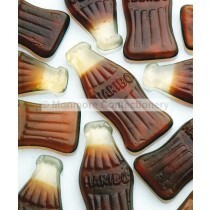 Haribo sweets are definitely the most recognisable brand of confectionery sweets in the UK. 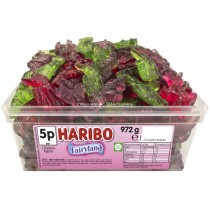 Here at Monmore Confectionery, we stock a wide range of Haribo sweets, all at wholesale prices, meaning the range is perfect for supplying to the general public, customers and sweet lovers. 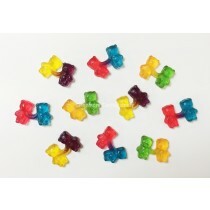 Whether you are a customer, consumer or stockist, Monmore Confectionery can supply the Haribo sweets that you are after, both perfect in format and category. 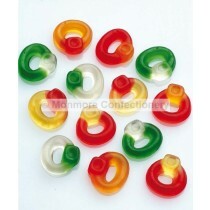 Haribo sweets are loved by lots and are designed for kids and adults alike. Iconic Haribo sweets include Happy Cola Bottles, Giant Strawbs, Gummy Bears, Fizzy Bubblegum Bottles, Friendship Rings and Fried Eggs. 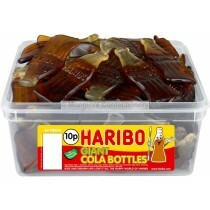 The great thing about Haribo is that everyone knows what their favourite Haribo sweet is. If you know exactly what your favourite sweet is, you can buy individual tubs of Haribo sweets, rather than buying a variety pack. 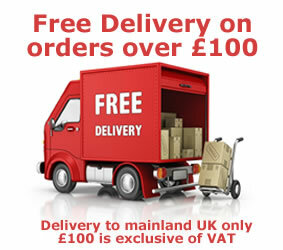 However, if variety is what you like, we can offer a choice of Haribo Starmix, Super Mix, Tangfastics and more, meaning you can pick up exactly what you want and love from Monmore Confectionery. Haribo has a long history alongside a reputation for providing yummy, high quality and great value sweets. With Haribo sweets and lollies being more popular than ever and linking up with well known franchises such as Minions etc., the range is set to continue to grow. 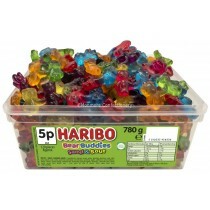 If you are looking to stock Haribo sweets in your store, Monmore Confectionery can supply a range of sweets at discount prices, which are perfect for your shop and your customers. 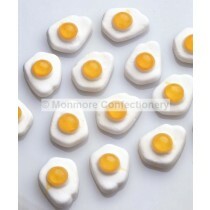 Haribo sweets are a popular choice with Haribo gummy bears and fried eggs as fan favourites, so they are sure to perform well in your store. Not only do Monmore Confectionery supply a range of Haribo sweets, but also keep up to date with the latest Haribo releases and new sweet launches. With Haribo sweets becoming in demand from sweet lovers, having the latest launch of Haribo sweets means you can provide not only those old favourites, but also those new releases to customers who come into your shop. 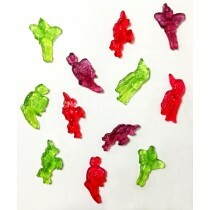 Whether you are looking to satisfy your own sweet tooth and give in to those Haribo sweets cravings or whether you want to stock the most well known confectionery brand in the sweets market, Monmore Confectionery can provide you with the stock of Haribo sweets that you are looking for.